With Systems Engineering as your organization’s Modern Desktop partner, we help your organization to transition and adopt a Modern Desktop model that achieves your business goals while driving value. 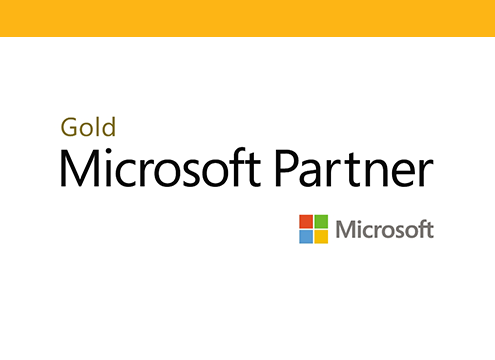 As a Microsoft Gold Partner, we deploy, configure, secure, and guide your adoption of this robust offering. Once transitioned, Systems Engineering will continue to enhance your experience with modern management and support while helping end-users to utilize the numerous features and capabilities that allow them to achieve unparalleled productivity.